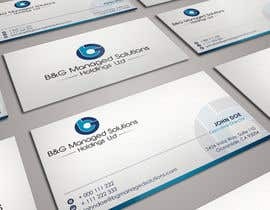 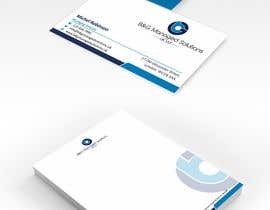 We have 2 new companies called B&G Manages Solutions UK Ltd and B&G Managed Solutions Holdings Ltd.
We ran a contest on here recently and have chosen the attached logo for our corporate identity. 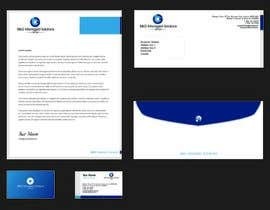 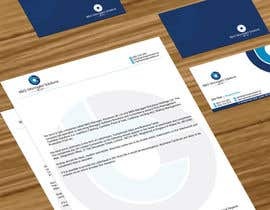 Now we have the logo we need some stationery in the form of Letterheads, Compliment Slips and Business Cards. Entries should be clean, modern and stylish. 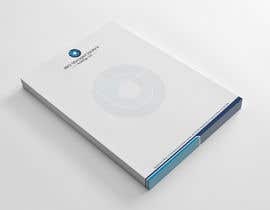 Business cards are to be double sided, watermarks on the letterheads and compliment slips is desirable. 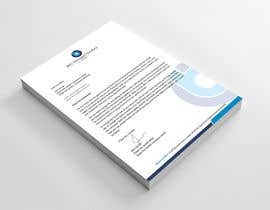 If it is possible to provide the Letterhead in MS Word file it would be advantageous. 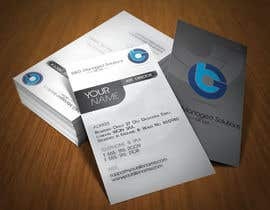 Business Cards etc are likely to be ordered via an online provider like Vistaprint. 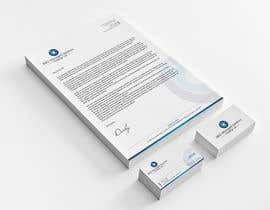 The company will specialise in delivering Managed Software Solutions and Consultancy around Print Management, Cashless Solutions (i.e. 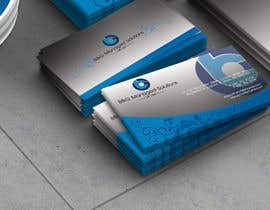 Cashless Catering, Cashless Point of Sale, Cashless Vending etc), Mailing Management, Production Print etc. 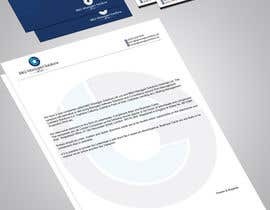 Feedback will be given, please do not be offended if your entry is rejected, it simply means it does not match our style. 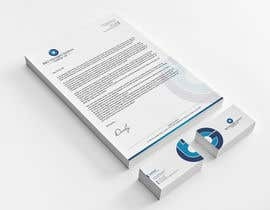 can you give more detailed feedback for #20 and #21 ...? 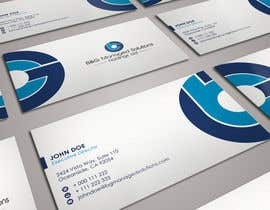 hi...which contact informations do you want on a business cards...? 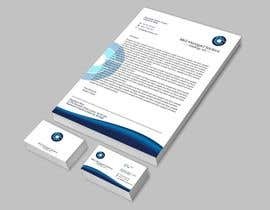 Hi, Name, Job Title, Email Address, Telephone Number, Mobile Telephone Number and Address.